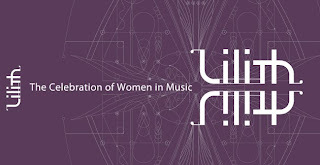 Lilith has seen its fair share of bad luck too, with lineup changes affecting big name artists like Carly Simon, Kelly Clarkson, Queen Latifah, Norah Jones, LaRoux, Kate Nash, Miranda Lambert, Cat Power, Martina McBride, Selena Gomez, and more. However, after seeing the show for myself this week, I'm now a believer that the drama is merely a molehill to Lilith's mountain of talent. The genuine artistry at the Cleveland show was superb, including small stage acts such as Aussie Butterfly Boucher (rhymes with sloucher, not touché) and Canadian Lights, as well as main stage artists Serena Ryder, Sara Bareilles, Courtyard Hounds (a side project by two-thirds of the Dixie Chicks), Mary J. Blige, and, of course, Sarah McLachlan. The setup of the show, which offered music nearly nonstop from 2:30 p.m. until about 11 p.m., was one $5 Coke away from flawless. One of my favorite moments of the day was when Sarah McLachlan showed a lack of ego and an abundance of support for her bassist, Butterfly Boucher, who performed her own solo set on the small stage. 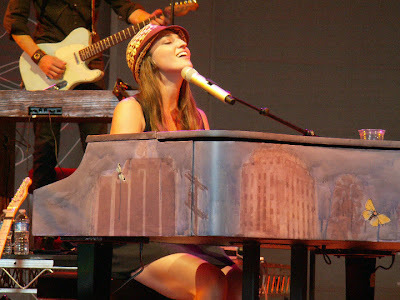 Sarah performed background vocals on a few songs, a real treat for fans who showed up early. The headlining sets began with Serena Ryder – a talented artist from Canada who got bumped up to the main stage as a result of Kelly Clarkson's cancelation. No joke, she has one of the coolest voices in music today. Not only that, she exuded an energy on stage at Lilith, consistently expressing her pure joy of being included in such a high profile tour. Sara Bareilles is also a gem (and, disclaimer: a favorite of mine). Seeing her on the big stage at Lilith singing a handful of new tracks (as well as a cover of Beyonce's Single Ladies) was a thrill. 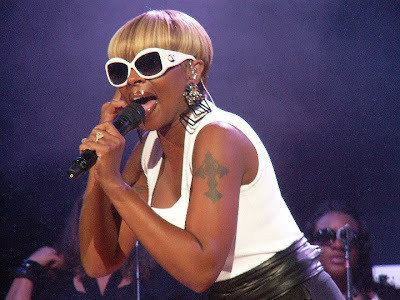 Now, I don't even know what to say about Mary J. Blige. She was, without a doubt, the standout performer of the night. I stood through her set with my jaw on the floor and my hands on my head in disbelief as she tore up hits like Family Affair, No More Drama, Be Without You, Real Love, Stairway to Heaven (Led Zeppelin cover), and One (U2 cover). I don't think I've ever witnessed an artist with such intensity and such stage presence. I'm pretty sure the majority of the crowd was unfamiliar with her live show, but Mary didn't mind. She got the entire crowd percolating and made thousands of fans Tuesday night. 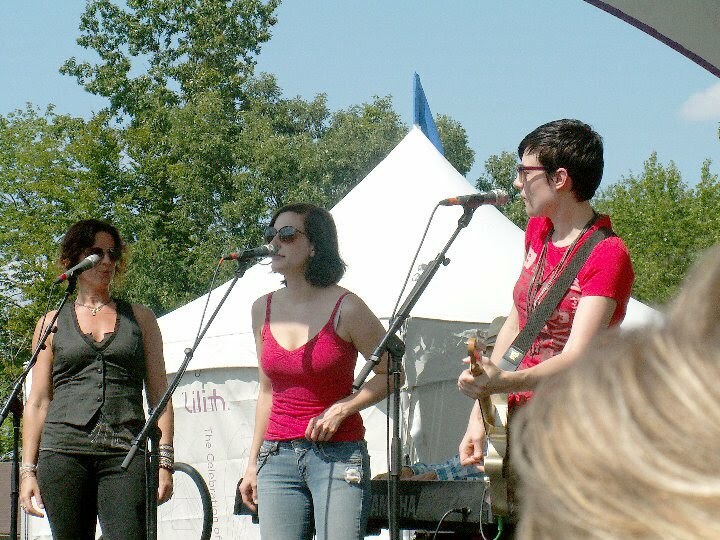 Sarah McLachlan was the last to take the stage, kicking off her set with Angel (featuring three-part harmonies with her background vocalists, Butterfly Boucher and Melissa McClelland). 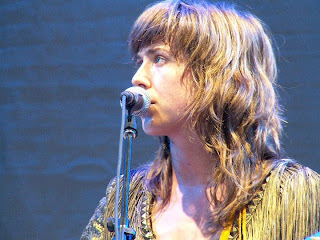 She filled her 50 minutes with a singalong of her hits – like Possession, Sweet Surrender, Adia, Building a Mystery, and Ice Cream – and a few new songs from her current record. Possession – a song we all know but don't know we know – was a real highlight. The day ended with a group cover of Because the Night (Bruce Springsteen, Patti Smith) by most of the artists at the Cleveland Lilith stop. 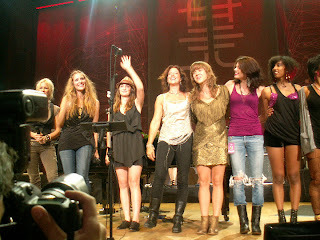 Sara B., Serena, and the other young artists beamed with excitement as they sang with their heroes. 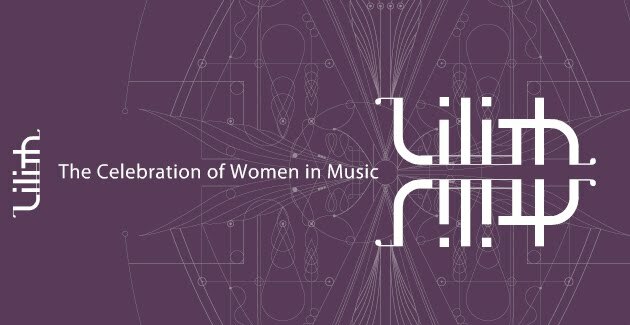 In the end, I'm really glad I went to Lilith this summer and experienced the energy up close. 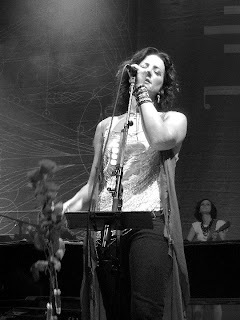 Sarah McLachlan says that the resurgence of the tour is a five-year plan, with potential Liliths planned for 2011-2014. It's a lofty goal, but here's to no drama and all celebration. Cleveland Lineup: Sarah McLachlan, Mary J. Blige, Courtyard Hounds, Sara Bareilles, Serena Ryder, Lights, Zee Avi, Butterfly Boucher, Nikki Jean, Anjulie, and Kate Tucker. Check out all my pictures here.